For what’s on and where to go visit Bridport Radio it’s Bridport unofficial (and slightly irreverent) website, it also contains listings of local places to stay and eat. Or you can check Bridport and West Bay which is the official site. Bridport is a thriving market town on the “Jurassic” Coast and is home to many artists, craftsmen and artisans. Bridport Antiques is located on the Saint Michaels Trading Estate, Bridport, Dorset. View map. Near to Bridport Antiques centre there is a building full of artist’s studios that are usually open to the public. 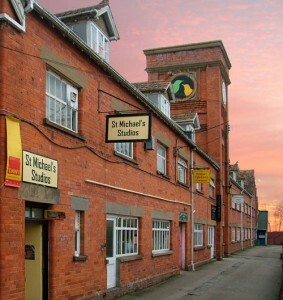 Visit St Michaels Art Studios website. Sign up to our newsletter to be notified of new stock and events.